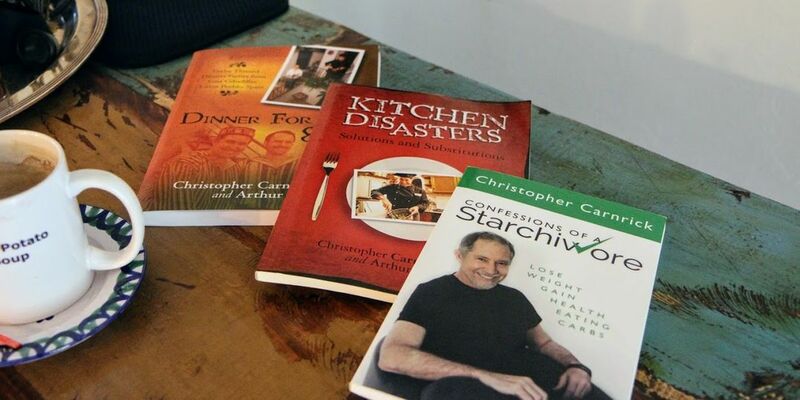 The nationally renowned TV personality recently penned his latest book “Confessions of a Starchivore”… his motivational story on how he turned around his deteriorating health by making healthier eating choices.Reserve a seat right now in one of Christopher’s astonishing plant based whole food cooking classes. In his book Christopher shares his story of how he personally coped with his weight and let go of medication by following a simple methodology just for 10 days. 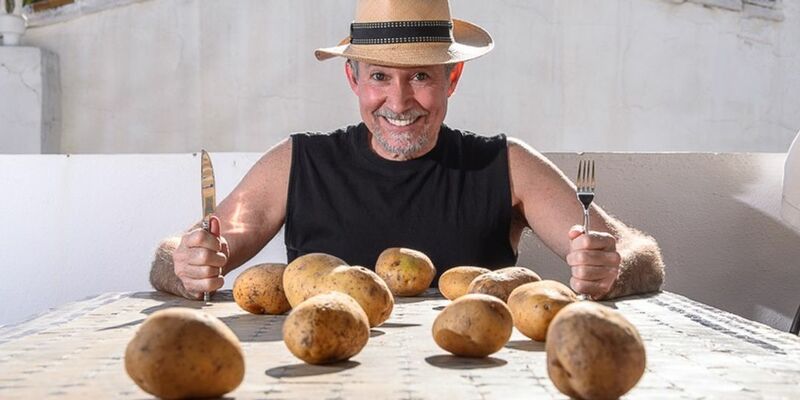 He says that the fitness and health industry have victimized carbs for the last few decades without realizing the importance and necessity of good carbs for the proper functioning of the body. On the contrary Christopher proves that a starch rich diet can help in reducing weight and prevent a variety of illnesses. Aside from being a very funny personality, Christopher is also a very accomplished Chef. His focus is “Plant Based Whole Food” and has appeared on many major American and Spanish TV Networks promoting this healthy alternative. 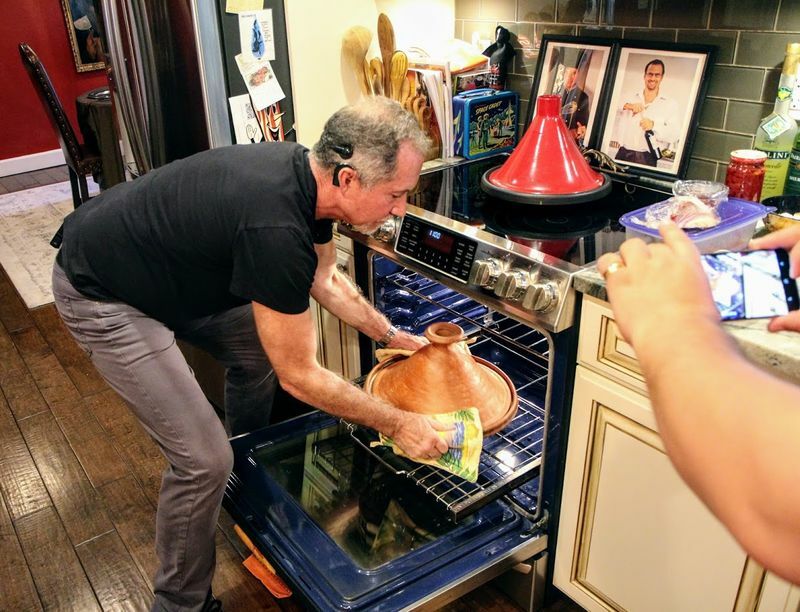 The latest was his 30-minute episode on the Great Neighbor Cooks television series aired on FOX4. Our TV Kitchen Stage seating is limited to only 10 cooking guests per class. So, don’t delay. Reserve your seat now! All classes take place in the Great Neighborhood Cooks TV Show Outdoor Kitchen Stage located in Bonita Springs, Florida. High-definition video recordings of each class will be available for purchase after the scheduled class.